Are you tired of playing Raids and Gym Battles in Pokemon Go? Well, I am talking about having face-offs with real Trainers. And whatever you do, don’t go easy on your opponent. Starting a Trainer Battle in Pokemon Go isn’t that tricky as you might think. Just follow along and you should be able to have your first Trainer Battle today. To start a Trainer Battle, you can either generate a QR Code and share with your friends. That way, anyone who wishes to battle you can scan the code and join. You can also battle your Ultra or Best Friends from around the World, without having to be in the same room. Regardless of the method you use, you need to first Tap the Tracker on the bottom right of the App Screen. From there select the “Battle” tab which will then generate the QR Code. Once you have initiated a Trainer Battle, you need to select a League. There are three leagues to choose from. 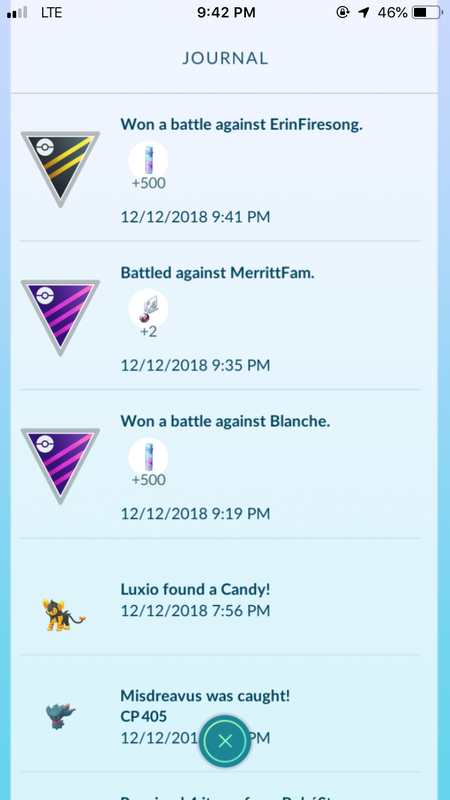 The Trainer Battle is similar to that of Raids or Gym Battles. However, there are a few tricks. Before learning the tricks you should know you can switch battles. This is very useful if you think you haven’t been paired with a good rival. Let’s learn the tricks now. A Protect Shield completely nullifies damage – but you only get a limited number to use in the battle! Now you know how to initiate a Trainer Battle. Now, you should be wondering about the rewards. The player who knocks out all three Pokemon of his opponent wins. However, if no one knocks out all three Pokemon of their opponent, the verdict is given based on the highest HP percentage. Each battle takes place for 4 minutes. Now, what are the rewards, you might ask. Both the players taking part in the Battle will get some rewards. But it won’t be fun if the winner didn’t get rewarded more than his opponent. Rewards such as Stardust and Sinnoh Stone can be obtained this way and will be available three times per day. What are you waiting for? Aren’t you excited about going head to head with a Trainer? Do let us know who wins though. Here is a quick tip for you, don’t pick Pikachu for the battle your opponent Trainer might not go easy on him. If you do not have Pokemon Go on your Smartphone yet, here is a quick link to the game.